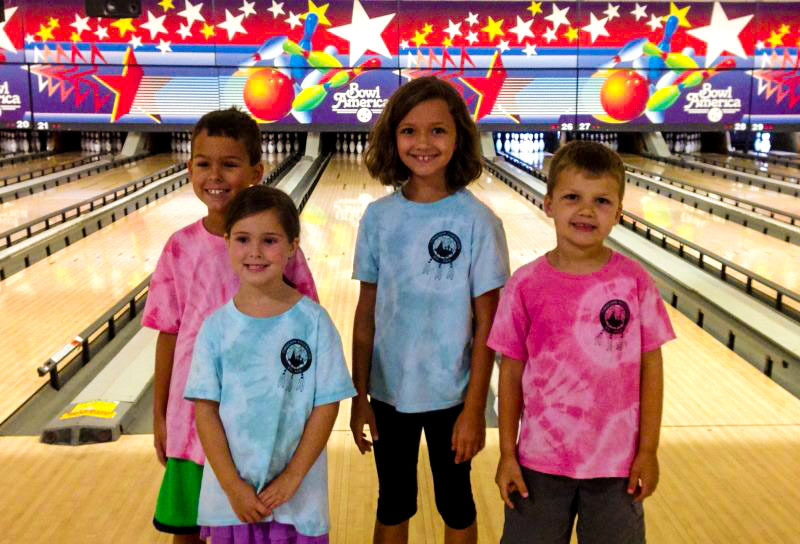 It’s time again to join your fellow Timucuan Federation members for our Annual Ray Potts Summer Bowling at Bowl America in Mandarin. After you have run all your errands, cut the lawn, cleaned the pool and bought the groceries, cap off your weekend with a tremendous opportunity to join your princess or brave for two games of scotch doubles bowling (kids bowl first then dads pick up the spare!). The action kicks off on Father’s Day. Bowling begins at 7:00 pm on the first 3 Sunday afternoons: June 16th, 23rd and 30th. Bowling starts at 5pm July 7th, 14th and 21st. You must be present 3 of the 6 sessions in order to earn the coveted Summer Bowling Patch, compete to win one of the 3 best bowler trophies and help qualify for OWB. PLEASE make sure you register by 2pm on the day of each event to get the early registration price. Online registration is $10/At Event price is $11. This event is a great way to begin to accumulate Coup Points towards the Tribe of the Year Award, getting your tribe 10 coup points per child per week. Mark your calendars now!! !